Finding and retaining a dedicated Salesforce programmer can be quite a challenge for some companies. Not for us though. We have a strict hiring process to properly screen our Salesforce developers in Eastern Europe. In addition to our theoretical tests, talents must show practical, and hands-on Salesforce development experience. Salesforce is a cloud computing company. The company provides commercial applications and customer relationship management (CRM) product. Its CRM service covers a large spectrum of services, and has over 100,000 clients. The facts are clear. The demand for highly skilled talents in Salesforce development is higher than the supply. It creates a tremendous shortage in the market. 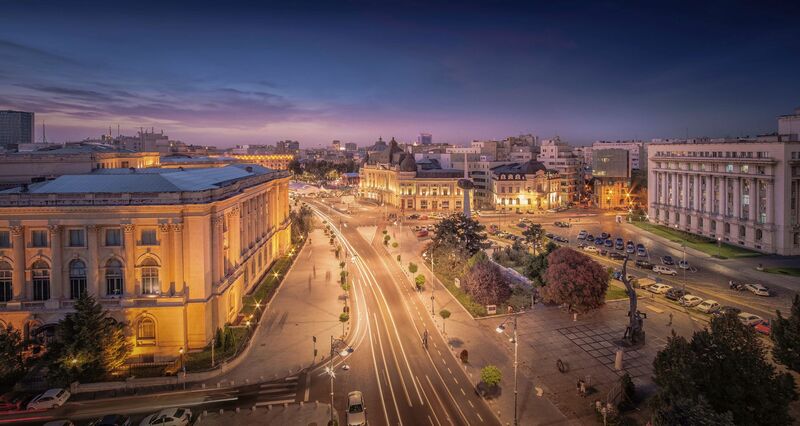 Our mission is simple: Hunt, hire, retain the best Salesforce programmers in Eastern Europe. This allows our clients to always remain ahead of the curve. Are there any upfront recruiting or contractual costs when hiring Salesforce developers with TE? Yes. We require an initial deposit that will be applied as a credit to your first invoice once you hire your Salesforce developers. If you decide not to move forward, your deposit will be completely refunded. Who owns the legal rights of the work created by my Salesforce developers? Where are your Salesforce developers located at? All our Salesforce developers work from one of our facilities in Eastern Europe. This is to guarantee the IP, security, know-how of our clients' proprietary code and assets. We have facilities in most of Eastern Europe, in particular in Romania, Ukraine, and in the Balkans. Feel free to schedule a visit! Why don't you allow Salesforce developers to work from home or remotely? TE is known to be strict on security. 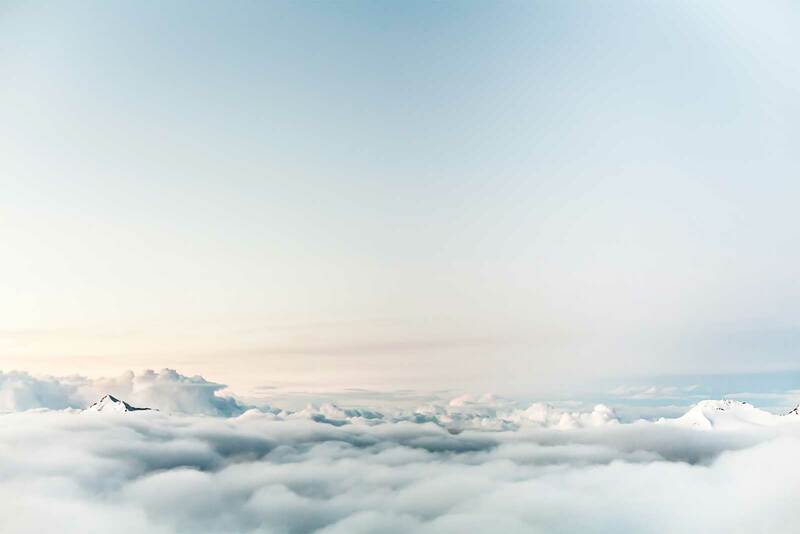 Remote work, and freelancing is great as a concept, but our clients, Fortune 500 companies and governments in particular, are very keen to make sure the IP of what their Salesforce developers work on, is safely stored. How much should I budget to hire a Salesforce developer with Team Extension? We do not compete on price, we compete on quality. The market is in high demand for Salesforce developers, and there is not enough Salesforce developers to go around. Simple economics you might say. This means that pricing around the world is high, regardless of location. 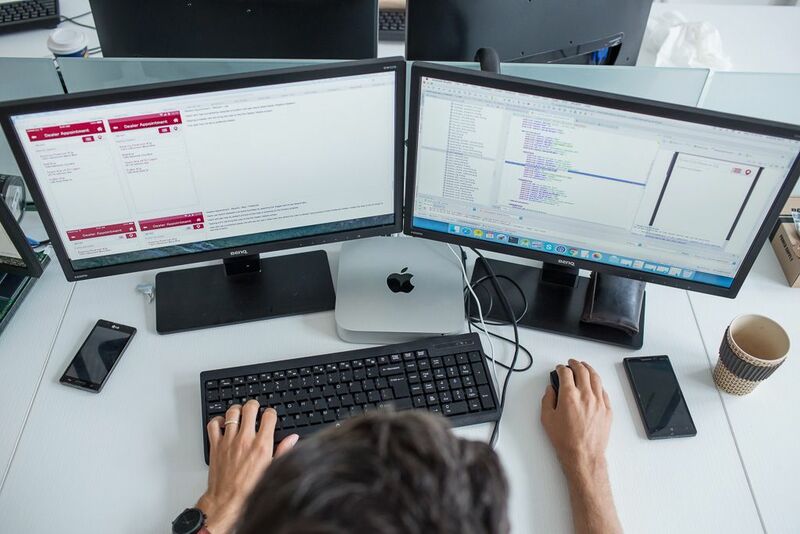 We employ your Salesforce developer directly (on your behalf). We pay all the employements taxes, and employment contribution to the state. Hassle-free for you. No complicated paperwork and administrative hassle to go through. Who is going to manage my Salesforce developer? You. This is a major advantage for you and our Salesforce developers. You work directly together. That's why we typically let our clients manage their Salesforce developers directly. You know your Salesforce application better than anyone. Upon request, we also provide project management -on your behalf- of your Salesforce developers. Can my Salesforce programmers work from our company offices? Yes. On-site deployment of Salesforce developer staff is available upon request. All TE developers will have final say in relocation because happy developers are a top priority. All cost of living adjustments & relocation fees are passed along to the client. This arrangement works best for 3-6 month periods. Client's seeking long-term on-site relocation are advised to let TE know in advance so we may hire specific Salesforce candidates looking for relocation. Yes. Think of us as an extension of your team. For QA, we perform free QA smoke test on your Salesforce application. We highly recommend you allocate for a dedicated QA in your budget. 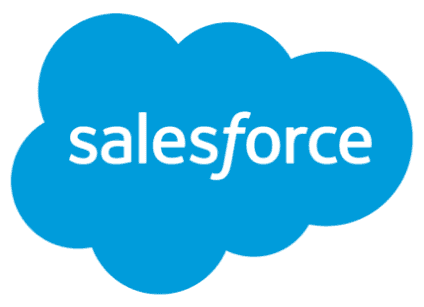 For CS, we also have resources available to do the CS of your Salesforce application. At our company, we are using specific tools. VPN, etc. Could my Salesforce developer use them too? Yes, we can/will use VPN, and yes you can use whatever tools your company is currently using and pass it over to us. If training is required, please take this into account when we are doing the onboarding of your Salesforce developers. Lastly, if licenses are required, please make sure to procure licenses of the software in question for the developer. How do I get started? How do I hire my Salesforce resource? I am a skilled Salesforce developer, I am interested to work with TE. Where do I apply? We are constantly recruiting talented Salesforce developers, simply go to https://teamextension.careers to find out about our open positions. Hire the best Salesforce developers, engineers, developers, coders, architects, and consultants in Eastern Europe. Fortune 500 and start-ups choose Team Extension's Salesforce developers for their mission critical software projects.